Late Autumn, somewhere in the Bavarian Alps.. 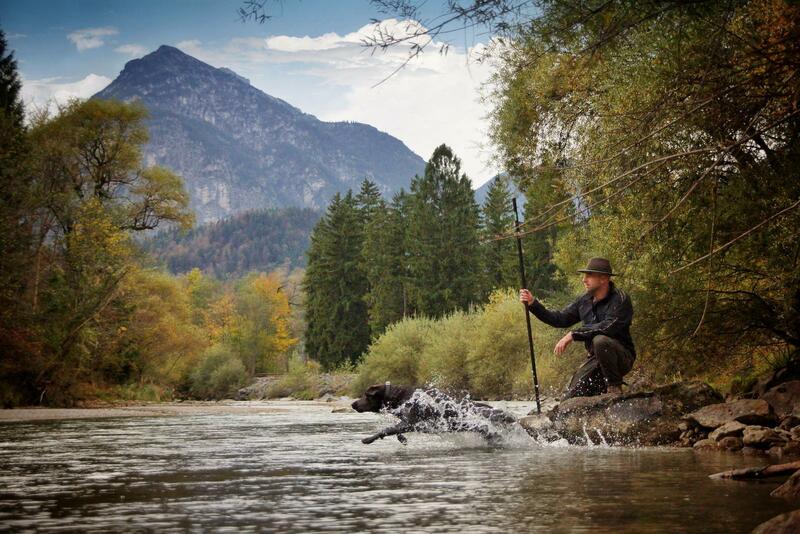 The trekking man enjoys the company of his Labrador.. Garmisch Partenkirchen, Germany. Wow! Your work is absolutely beautiful. Oh I want to travel all over the world like you do. Love your super saturated colors. I could look at each and everyone of your images (and will come back). additional comments: A compliment coming from such a talented photographer. Thanks! Glückwunsch zur Startseite! Wunderbare Aufnahme!!! Great Design , very good content , I loved the Germany photos..
WOW that is a beautiful picture! Cute dog too!